Welcome to Party in Your PJ’s #197! How is everyone’s week going? 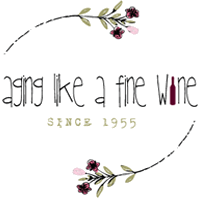 Mine is busy with something going on every day: grandchildren, hair appointment (have to keep the roots at bay), book club meeting, luncheon at work for someone leaving, dog to the groomer, blogging and for this semi-retired lady, one day at work! Now on to last weeks features. 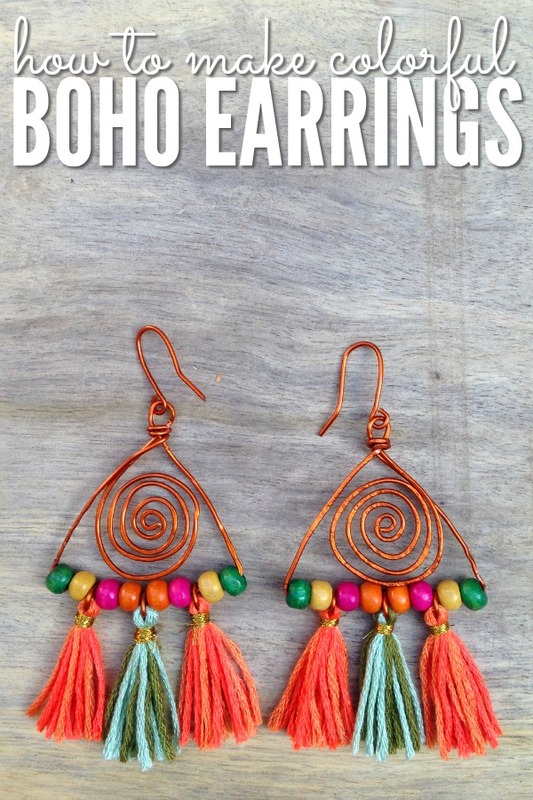 My first feature from last weeks party is Chrystal from Happy Mothering and her tutorial on How to Make Colorful Boho Earrings with Tassels. Her tutorial is done so well that I think even I could make these! My second feature is Jessa from Sparkle Living and her recipe for Chocolate Sour Cream Quick Bread. I really wish I had some right now! Thank you, Chrystal and Jessa, for sharing your creativity with us! Please copy and paste this featured button to your website! Thanks for hosting, Teresa. Sounds like a jammed pack week for you! Hope you’re enjoying it. Thank you Beverly. Yes, busy but fun. My four grandchildren will be here tomorrow so I’ve been busy coming up with a craft for us to do! 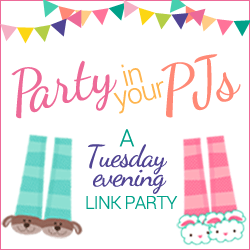 Thank you for linking up to Party in Your PJ’s! Teresa! 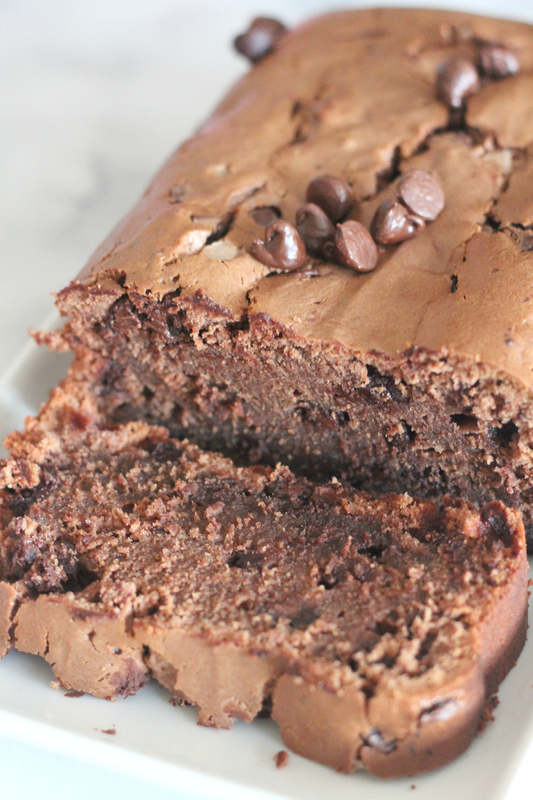 Thank you so much for featuring my Chocolate Sour Cream Quick Bread. It’s so good, I hope you make it. Have a great weekend! You’re so welcome! I definitely plan on making it! Thank you for linking up to Party in Your PJ’s.